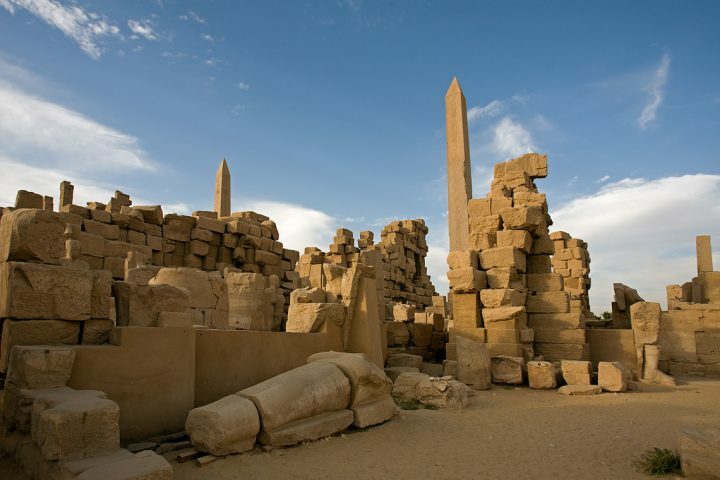 Kick off in Cairo and visit the phenomenal Pyramids of Giza and head to Aswan. 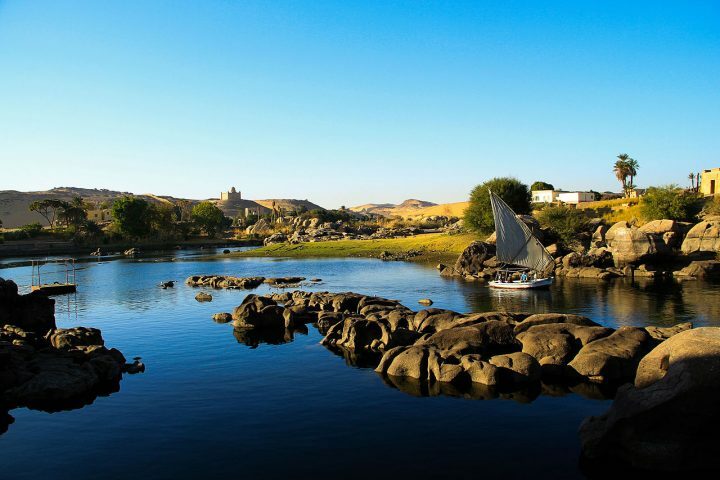 Cruise along the Nile River and experience the amazing city of Aswan at its best. Discover the captivating pharaonic history through an exciting tour that suits your financial conditions. 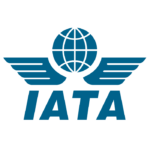 Discovery Tours is an IATA Accredited Agent (IATA No: 90255546) and a licensed tourism company ‘A’ class with the Egyptian Travel Agent Association (ETAA No: 718).